First of all, I have to say that I cannot complain about my physical appearance in general. I am quite an ordinary person, and for better or worse, I look like 10 years younger that I am actually. That means that being 34, most of people tend to think I am 23-24 (sometimes I have found people who thought I was even younger! ), so imagine their shock when the truth comes out… and I don’t know why, it usually embarrassed me. Having said all this, I also have to tell that I have always had a little problem on my face: blemishes and little and very old acne marks (not that I had a great problem with acne being a teenager). 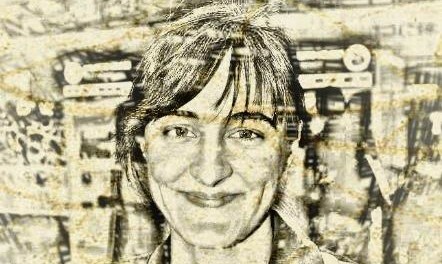 Usually it gets worse when I am under stress or in a dry place (I am from the centre of Spain, so here we have a quite dry climate!). In the last month, I have modified some of my face beauty routines and it seems my skin in this area has greatly improved. 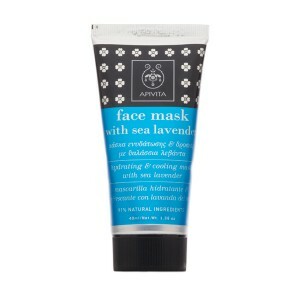 After having cleaned my face with a gentle face cleanser (I also exfoliate my face once or twice a week), lately I am applying a rich layer of Apivita’s Face Mask with Sea Lavender. I had heard about this brand quite a lot before, but until now, I had not tried any of their products. I quite like this mask. It leaves your skin really smooth and moisturized. This mask is paraben, silicone and propylene glycol free, which is great. 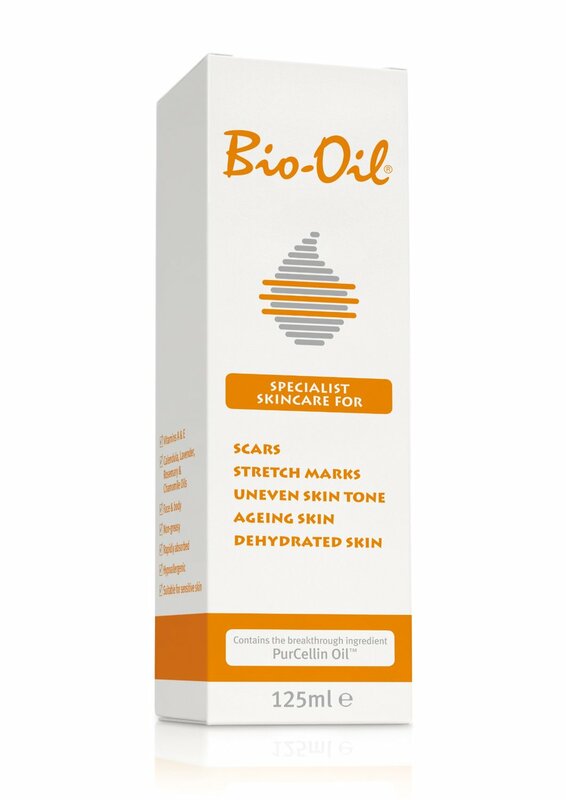 After having rinsed off the mask, I apply a little bit of Bio-Oil, which is another product I just discovered recently and it works pretty well. This oil does not leave your skin oily and it includes Calendula, Lavender, Rosemary and Chamomile in addition to Vitamin E and A among its ingredients. Please, if you are using these products, let me know how they are working with you. Or if you are using other products for the same problem that I have, let me know as well! Notice: The pictures of the products in this post belong to Apivita & Bio-Oil websites.